Here is part 2 of our review on Paranormal. 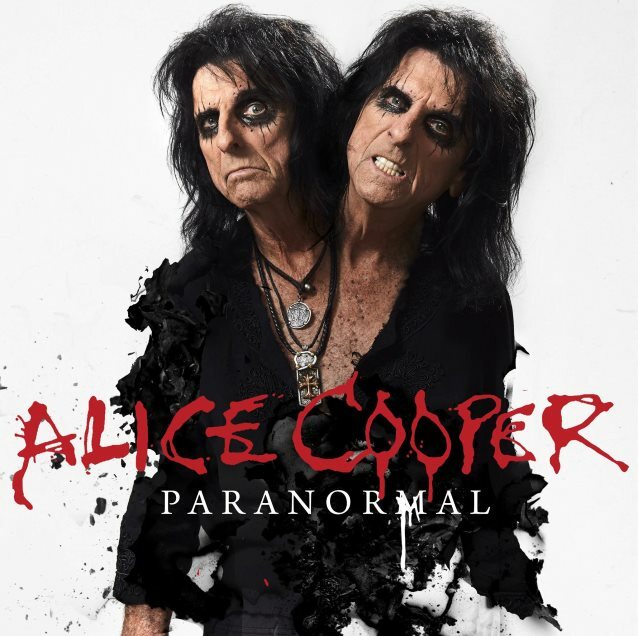 In the episode we discuss the two new original Alice Cooper group songs and the live tracks from his current band – all this on the bonus material included with Paranormal! Reminder… Paranormal is doing very well on the charts… HELP IT DO EVEN BETTER!! Tagged Alice, Alice Cooper, Paranormal. Bookmark the permalink.